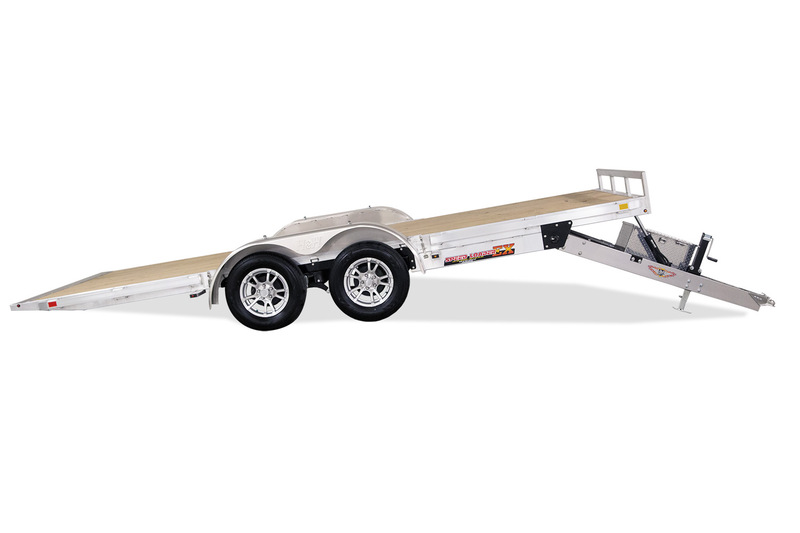 The H&H SpeedLoader tilt trailer was the first of it’s kind, helping to make your loading and unloading tasks quick and easy. Choose from two styles and price points. 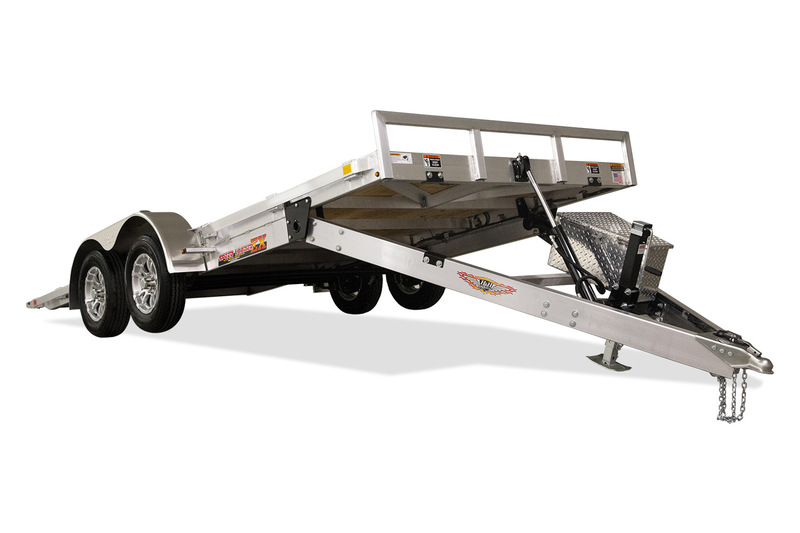 The MXA Aluminum SpeedLoader combines the convenience of a tilting bed with the lightweight durability of an aluminum frame. 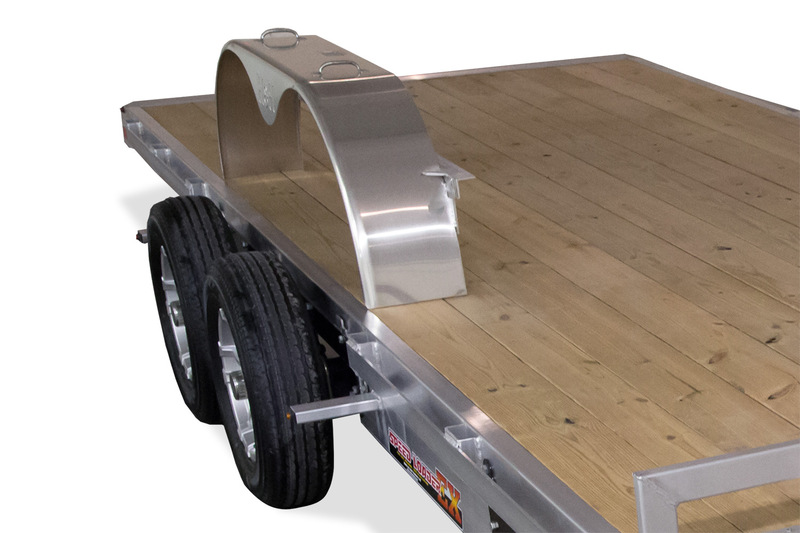 Gone are the days of wrangling heavy steel ramps. 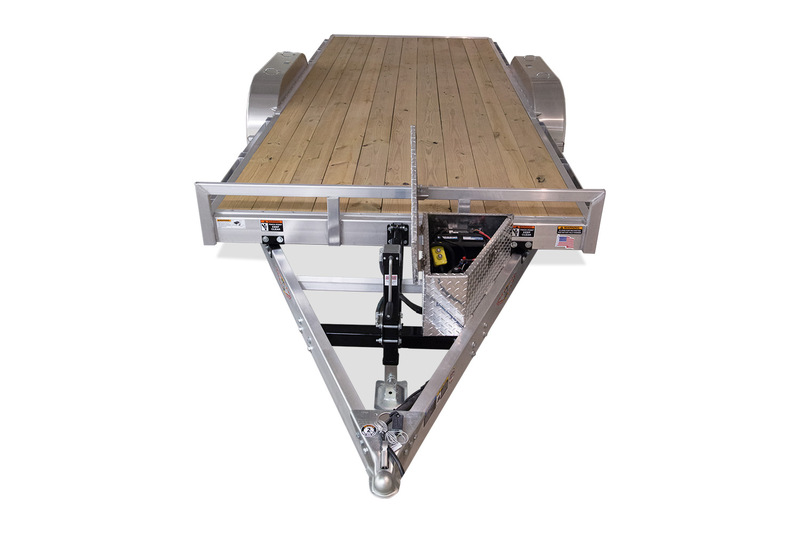 Multiple lengths available in a variety of weight capacities to match your budget and payload requirements. 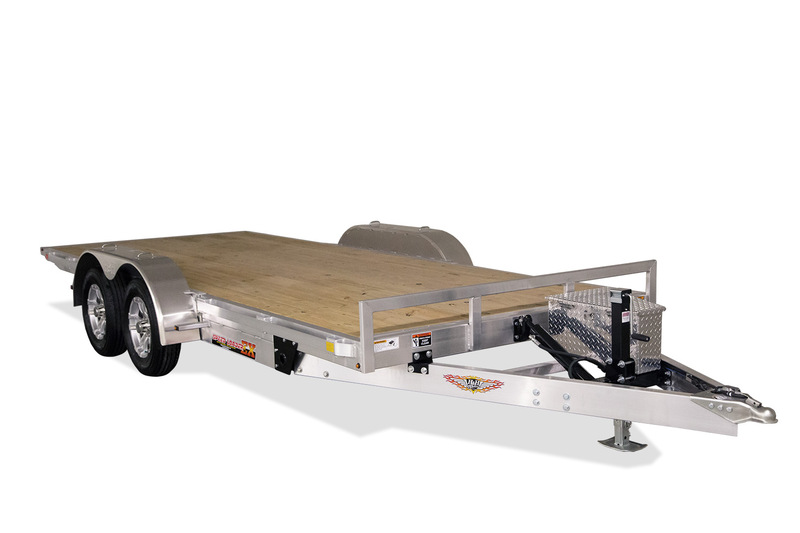 The EXA Aluminum SpeedLoader is the lightest and fastest loading trailer we offer. Push button electronic actuated hydraulics bring a bit of fun to the chore of loading and unloading. 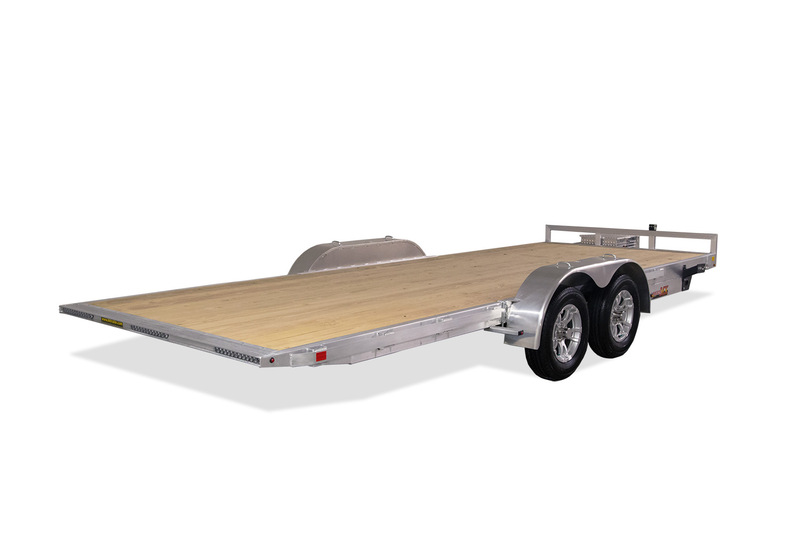 Value, exceptional design, and dependability are second only to the sheer beauty of this trailer. 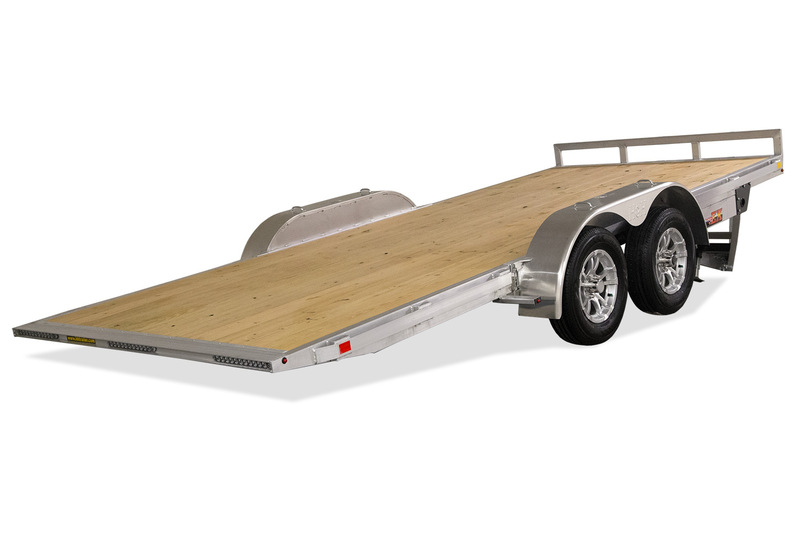 82" x 18' MXA 62"
82" x 20' MXA 62"
82" x 18' MXLA 62"
82" x 20' MXLA 62"
82" x 18' EXA 62"
82" x 20' EXA 62"
82" x 22' EXA 62"
82" x 24' EXA 62"
82" x 18' EXLA 62"
82" x 20' EXLA 62"
82" x 18' MXA 14 1/2"
82" x 20' MXA 14 1/2"
82" x 18' MXLA 14 1/2"
82" x 20' MXLA 14 1/2"
82" x 18' EXA 14 1/2"
82" x 20' EXA 14 1/2"
82" x 22' EXA 14 1/2"
82" x 24' EXA 14 1/2"
82" x 18' EXLA 14 1/2"
82" x 20' EXLA 14 1/2"
82" x 18' MXA 15"
82" x 20' MXA 15"
82" x 18' MXLA 15"
82" x 20' MXLA 15"
82" x 18' EXA 15"
82" x 20' EXA 15"
82" x 22' EXA 15"
82" x 24' EXA 15"
82" x 18' EXLA 15"
82" x 20' EXLA 15"
82" x 18' MXA 23'-4"
82" x 20' MXA 25'-4"
82" x 18' MXLA 23'-4"
82" x 20' MXLA 25'-4"
82" x 18' EXA 23'-4"
82" x 20' EXA 25'-4"
82" x 22' EXA 27'-4"
82" x 24' EXA 29'-4"
82" x 18' EXLA 23'-4"
82" x 20' EXLA 25'-4"
82" x 18' MXA 102"
82" x 20' MXA 102"
82" x 18' MXLA 102"
82" x 20' MXLA 102"
82" x 18' EXA 102"
82" x 20' EXA 102"
82" x 22' EXA 102"
82" x 24' EXA 102"
82" x 18' EXLA 102"
82" x 20' EXLA 102"
82" x 18' MXA 31 1/2"
82" x 20' MXA 31 1/2"
82" x 18' MXLA 28 1/2"
82" x 20' MXLA 28 1/2"
82" x 18' EXA 31 1/2"
82" x 20' EXA 31 1/2"
82" x 22' EXA 33 1/2"
82" x 24' EXA 33 1/2"
82" x 18' EXLA 28 1/2"
82" x 18' MXA 24"
82" x 20' MXA 24"
82" x 18' MXLA 20 1/2"
82" x 20' MXLA 20 1/2"
82" x 18' EXA 24"
82" x 20' EXA 24"
82" x 22' EXA 26"
82" x 24' EXA 20 1/2"
82" x 18' EXLA 20 1/2"
82" x 18' MXA 18' -2"
82" x 20' MXA 20'-2"
82" x 18' MXLA 18'-2"
82" x 20' MXLA 20'-2"
82" x 18' EXA 18'-2"
82" x 20' EXA 20'-2"
82" x 22' EXA 22'-2"
82" x 24' EXA 24'-2"
82" x 18' EXLA 18'-2"
82" x 20' EXLA 20'-2"
82" x 18' MXA 82 1/4"
82" x 20' MXA 82 1/4"
82" x 18' MXLA 82 1/4"
82" x 20' MXLA 82 1/4"
82" x 18' EXA 82 1/4"
82" x 20' EXA 82 1/4"
82" x 22' EXA 82 1/4"
82" x 24' EXA 82 1/4"
82" x 18' EXLA 82 1/4"
82" x 20' EXLA 82 1/4"
Additional sizes may be available. 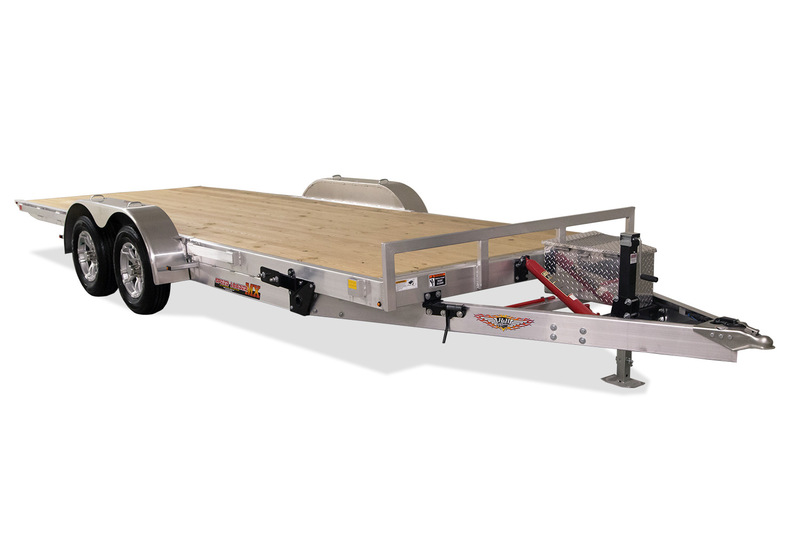 Contact your local dealer for details.